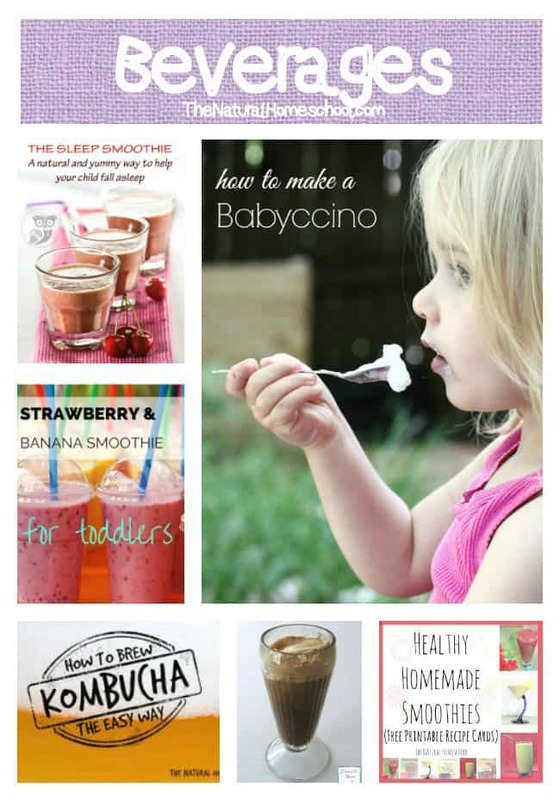 Are you excited about reading about all kinds of family-friendly recipes? 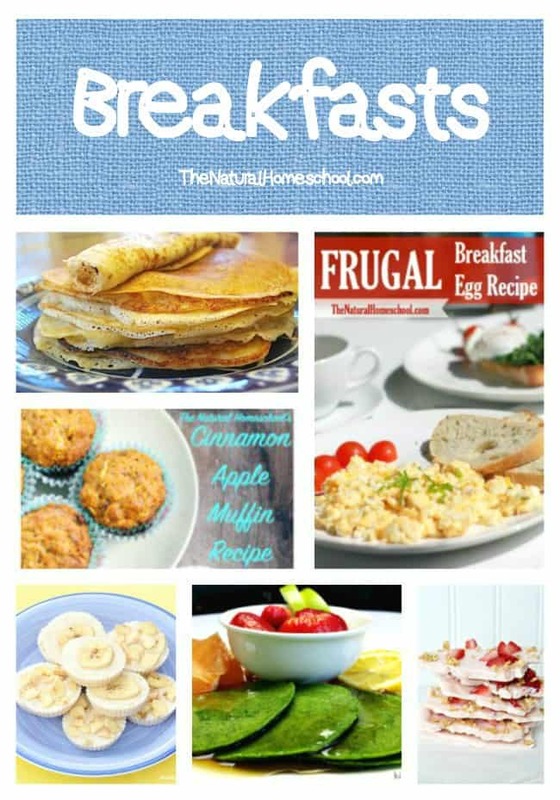 In this post, you will get some great ideas for breakfast, snacks, lunch, dinner, beverages and desserts! Isn’t that awesome?! 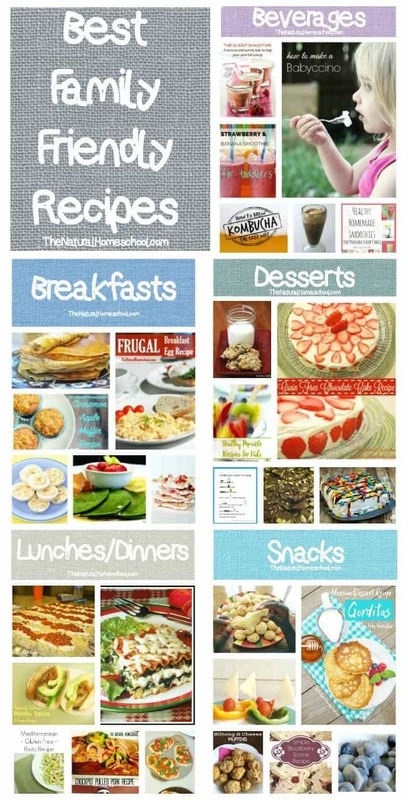 Just pick one for each and you will have almost a week’s worth of fun, new recipes to share with your families! 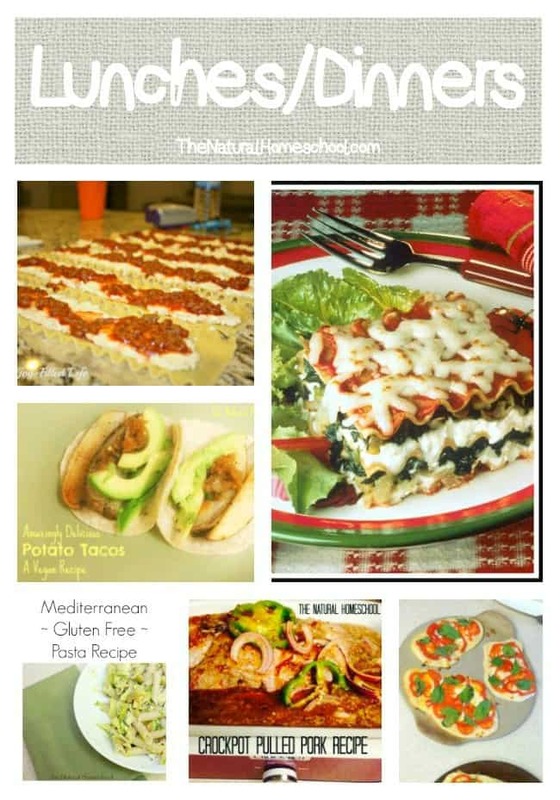 Crockpot Lasagna Recipe – NO precooking involved! 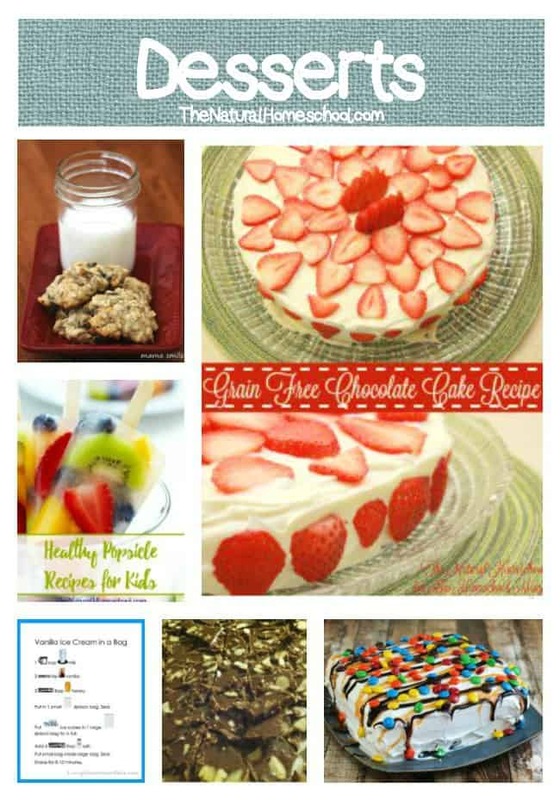 Thank you for visiting our 30+ of the Best Family Friendly Recipes post! 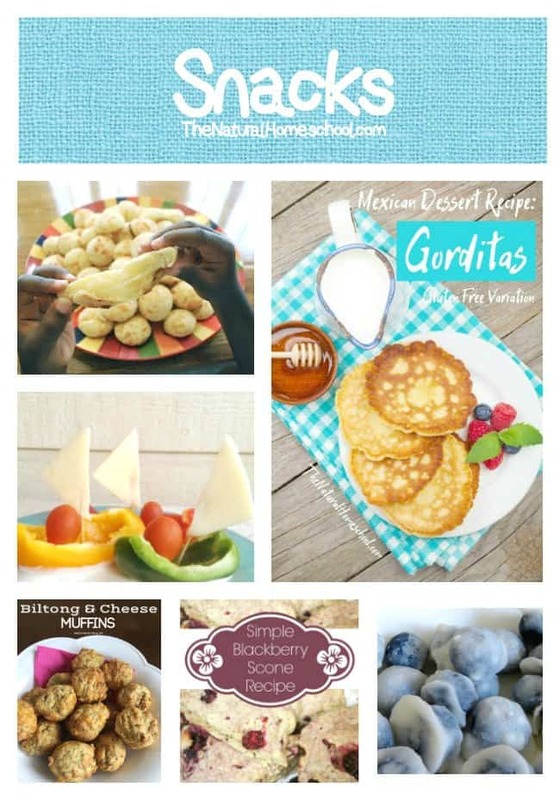 You might also like more Homemade Recipes, Free Educational Printables and Homeschool Ideas and Activities!